Kudra and her son Asaac from Burundi. 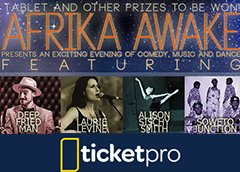 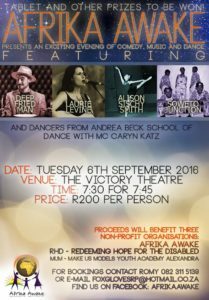 A concert for charity… Africa Awake at the Victory Theatre. 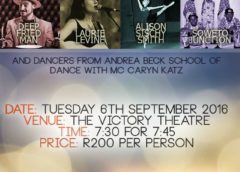 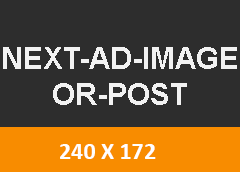 A WordPress Commenter on A concert for charity… Africa Awake at the Victory Theatre.